Given the mild weather at the moment (for December! 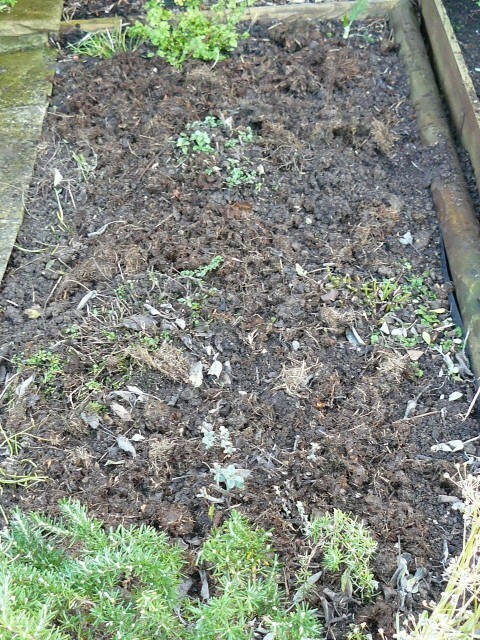 ), the tidying and mulching continues. This weekend’s attention to the herb bed had added benefits, as the uplifting scents that wafted from my small patch of overgrown culinary herbs were nothing short of sensational. After 15 minutes of chopping and digging I had created a unique energizing fragrance of rosemary, sage and mint, with subtle hints of thyme and fennel, all then blown away by the heady aroma of lavender. Aromatic plants are incredibly versatile. Inhaling their intoxicating scent is one of life’s simple pleasures – I can rarely resist a ‘scratch and sniff’ as I pass – so why not experiment with some homemade pot pourri? Each also has its place in the kitchen of course: how much better are new potatoes when embellished with a spring of mint, or lamb roasted with rosemary?! But have you thought what other uses these herbs might have? 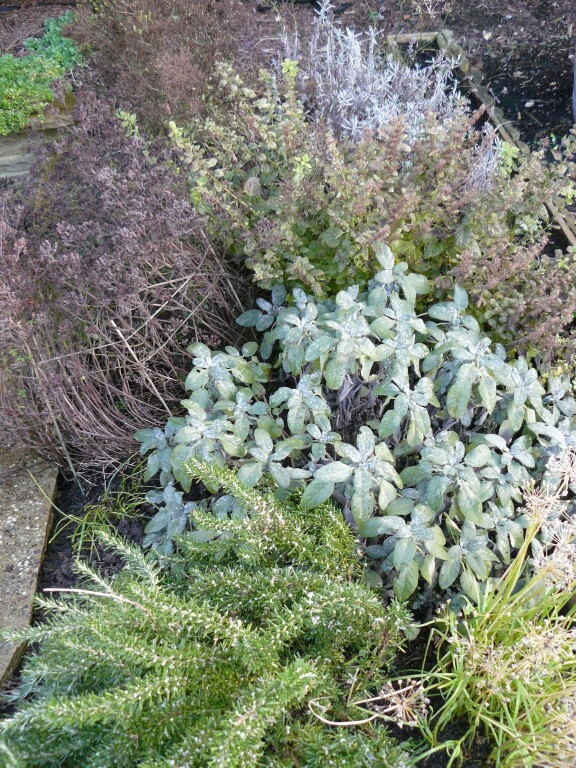 Here are a few of my suggestions, but I’d love to hear yours so that I can make more of my herb bed next year. Please leave a comment below. Peppermint: pour hot water onto a handful of peppermint leaves, brew for 5 minutes and add brown sugar or honey to taste. Mint tea can aid digestion. Rosemary: add a few sprigs of rosemary to your bath water for a lovely aromatic soak, or strip the leaves and toss the woody stems onto an open fire for a wonderful pine-scented perfume. Rosemary is also a moth repellent, so you could try hanging some sachets of rosemary leaves in the wardrobe (better than the smell of moth balls!). Lavender: rub the fresh flowers directly onto your temples or forehead (avoiding the eyes!) to ease a headache, or before you go to bed for a good night’s sleep.